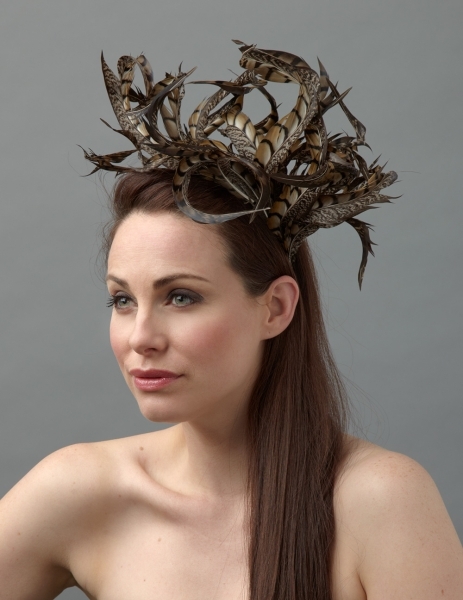 At Hostie Hats we have a collection of chic winter fascinators trimmed with feathers, veiling and flowers. 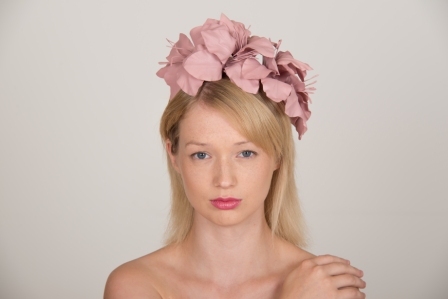 These elegant fascinators are suitable for horse racing fixtures, weddings and christenings. 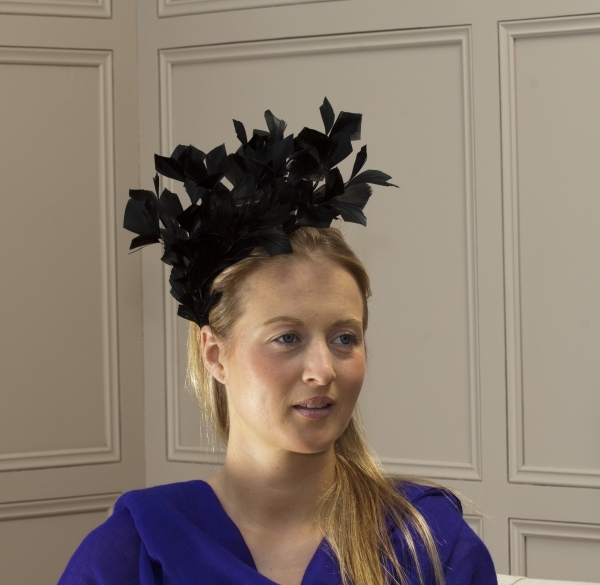 Many of our winter fascinators are made using felt bases, these are sometimes referred to as a pill box hat, a style made popular by the Duchess of Cambridge and look great wonderful teamed with the heavier fabric of a winter coat. 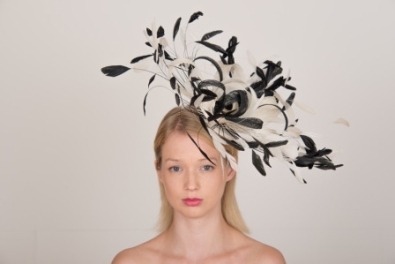 If you have a particular colour n mind, don’t forget that all of our winter fascinators can be colour customised, just click on the box below to select your preferred option.